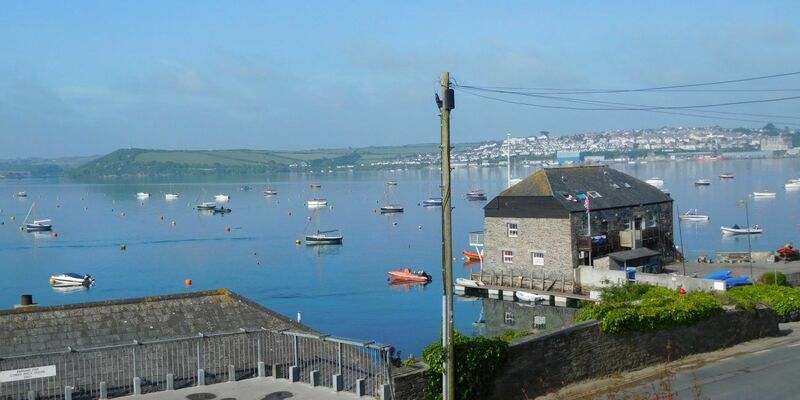 Rock is coastal village situated opposite Padstow on the bank of the River Camel estuary. The road that runs beside the estuary gives access to the ferry boarding point as well as a beach backed by sand dunes which extend to Daymer Bay in low tide. To the south of Rock is a small coastal settlement called Porthilly and St Michael’s Church is situated on the bank of Porthilly Cove. The sand dunes on the banks of the River Camel are known as sites of special scientific interest due to their geological and flora aspects. The name Rock stems back to the 14th century name Blaketore (Black Tor). By the 18th century this had become Black Rock and was subsequently shortened to Rock. The name is said to have been derived from the rocks from the local quarry. The ferry that runs between Rock and Padstow honours the original name Black Tor.The Black Tor ferry encourages tourist traffic through Rock. 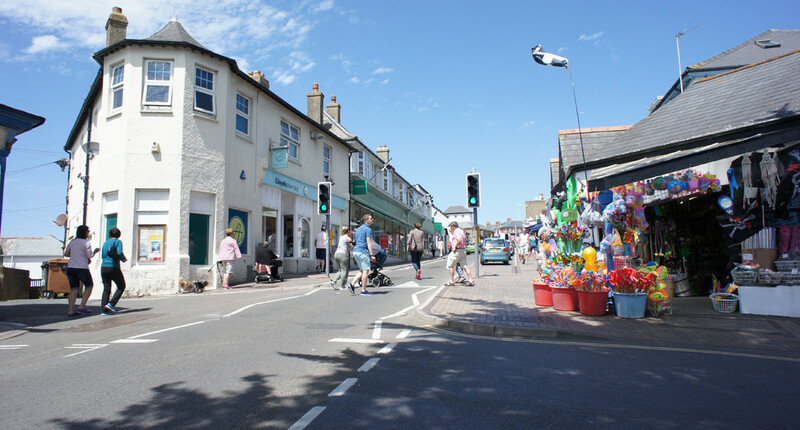 In the last few years, Rock has seen extensive building work and an increase in the number of holiday homes and shops. 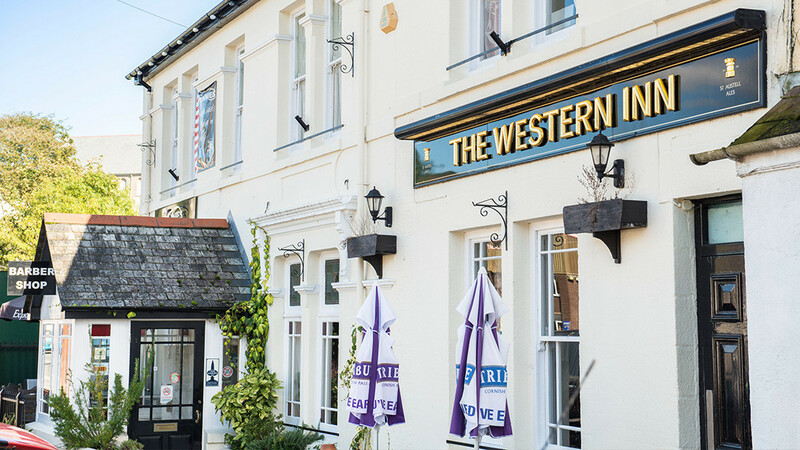 The village has become popular with affluent holidaymakers to include High Grant, Prince Harry, Mohamed Al-Fayed and the Sainsburys. 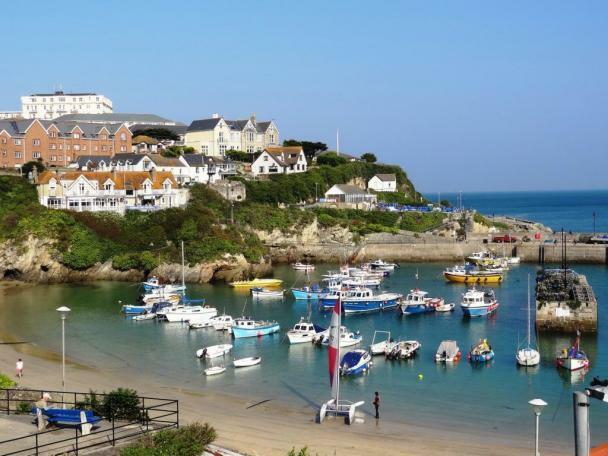 Rock is known to be the home of more millionaires than anywhere else in Cornwall. There is a village shop stocked with fine wines and cheeses sets Rock’s reputation as an affluent village. There is a mile long fine sandy beach with calm clear water and therefore no surf! The centre for water sports caters for those with an interest in waterskiing, dinhy racing, windsurfing and sailing. Rock’s Sailing Club is considered a local landmark. For those interested in history, the 13th century Edonoc Church is located near Rock and is the burial place of poet laureate John Betjeman. It has a distinctive crooked steeple. Keen walkers enjoy strolling along the coastal path between Rock and Polzeath – a spectacular stretch of coastline. Along this path is Rumps Cliff Castle which dates back to the Iron Age where remains of an ancient settlement are still present today. For those who perhaps prefer a more relaxing journey, there are tourist boats that provide trips along the coast.